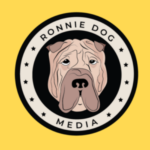 We have over 50 channels in the Ronnie Dog Media portfolio, covering websites, social media accounts, YouTube channels and podcasts. Need more details? Get in touch with us and we will answer all your questions. Ronnie was in fact Chris’ dog, hence the company name. If he isn’t too busy trying to be funny on gettingsackedinthemorning.com, Chris manages the entire portfolio from a creative direction kind of angle. At least, that is what he tells us. 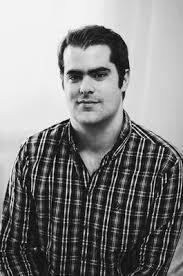 Andrew Flint (he’s won awards you know) is Head of Content for Ronnie Dog Media. He just about recovered from spending the World Cup in his car. 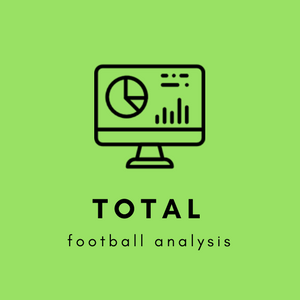 Lee is our lead analyst for the very well known totalfootballanalysis.com site and podcast – one of the fastest growing analysis websites in the world. 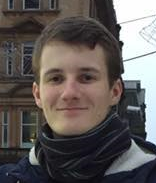 Lee also scouts extensively for some clubs you will have heard of in Scotland. 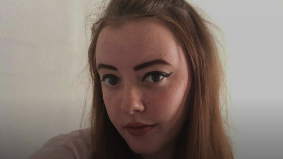 Sylvie is our magazine designer and she is also a Wolves fan. The two things are not actually linked. Sylvie pulls many an all-nighter making sure that our digital magazine goes out to subscribers on time. Flocky is an odd chap. He loves Vietnamese football and calling out betting rings. Mind you, if Flocky says put a bet on, you put a bet on. He is also a Wolves fan. Despite all that, we still let him edit our content. 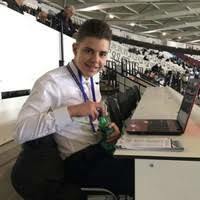 Art is one of our up-and-coming tactical analysts often found on wearethearsenal.uk and totalfootballanalysis.com – he is also an important part of our editorial team. 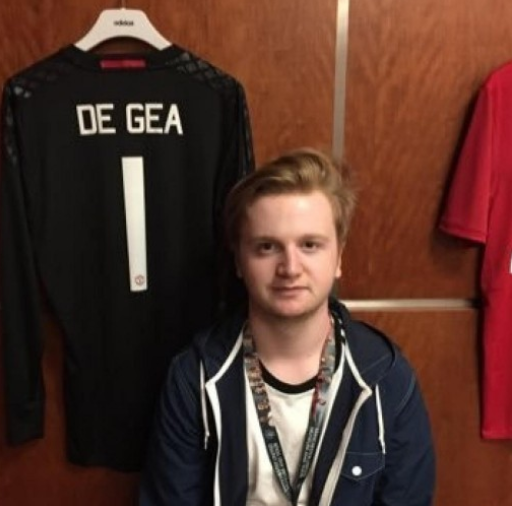 Ross is a Manchester United fan and we haven’t checked which part of Surrey he is from. 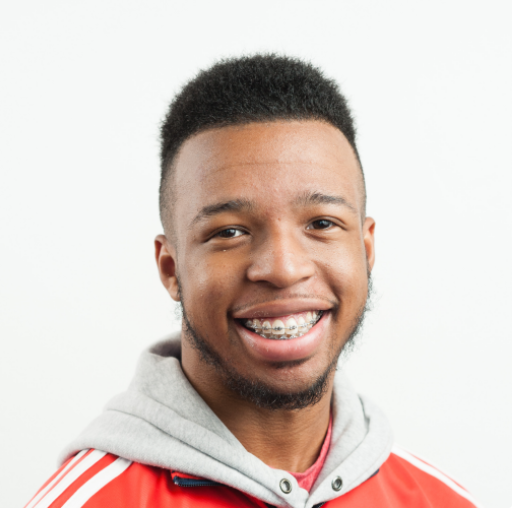 A valuable writer for reddevilsreport.com as well as being part of the editorial team. 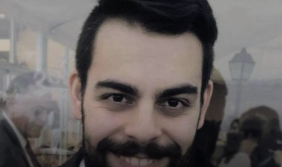 Antonio is the man behind all those funky illustrations you see on totalfootballanalysis.com and footballbh.net – without him, we’d have to come up with another way of doing things. 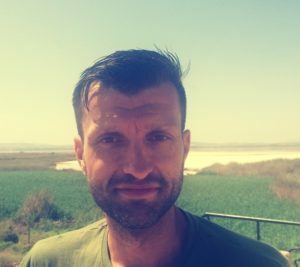 Ronnie Dog Media own 25+ football focused websites covering tactical analysis, long-form nostalgic and humourous pieces. 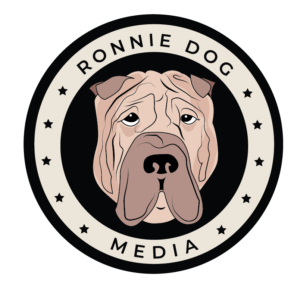 “Not only does Ronnie Dog media give a writer a literary window to the world but to be fed the encouragement and support of both management and colleagues throughout is a very invigorating experience. Such an environment can and will bring out the best in you, and the twist in the tale, if you like, is that all this is designed for yourself rather than the host”. 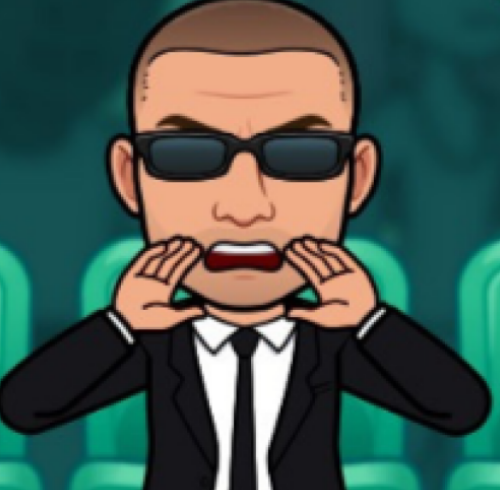 If you are a budding football writer, tactical analyst or someone just looking for a good home for your work do get in touch about joining us in the Ronnie Dog House. Click here to download the information pack! Whether you want to write/create content or you want to advertise on our platforms, talk to us!